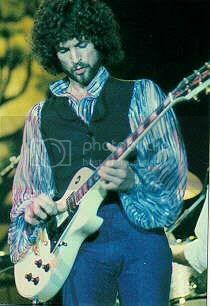 Fleetwood Mac Little Rock, AK 6/77 B-/C+ quality VERY quiet! 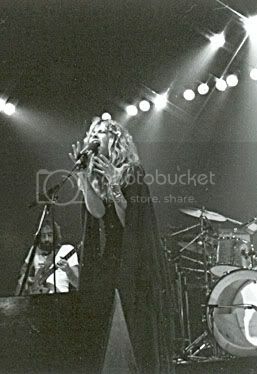 needs lots of extra volume SAY YOU LOVE ME/MONDAY MORNING/CHAIN/DREAMS/RHIANNON/OH DADDY/NEVER GOING BACK AGAIN/LANDSLIDE/OVER MY HEAD/OH WELL/IM SO AFRAID/WORLD TURNING/GO YOUR OWN WAY/BLUE LETTER/SECOND HAND NEWS/DONT STOP. ***TUSK TEHERSALS 1 & 2 (2 CD SET):IT IS A 32 SONG SET,TAKEN FROM TWO DIFFERENT SHOWS SOUNBOARD, IN 1989.A quality. (DISC#1)SAY YOU LOVE ME/THE CHAIN/DREAMS/RHIANNON/THE LEDGE/SAVE ME A PLACE/OH,DADDY/YOU MAKE LOVIN FUN/OVER AND OVER/THATS ALL FOR EVERYONE/THINK ABOUT ME/SARA/HONEY,HI/TUSK/BROWN EYES/GO YOUR OWN WAY(DISC#2) SAY YOU LOVE ME/THE CHAIN/ANGEL/I KNOW IM NOT WRONG/DREAMS/OVER AND OVER/THE LEDGE/SARA/WHAT MAKES YOU THINK YOUR THE ONE/NEVER GOING BACK AGAIN/OH,DADDY/DONT STOP/GO YOUR OWN WAY/SISTERS OF THE MOON/I KNOW IM NOT WRONG/SONGBIRD. Worchester, MA 5/27/03 2CD quality A- Disc One: The Chain, Dreams, Eyes of the world, Peacekeeper, Second hand news, Say you will, Never going back again, Rhiannon, Come, Gypsy, Big love, Landslide. Disc Two: Say goodbye, What's the world coming to, Beautiful child, Gold dust woman, I'm so afraid, Silver Springs, Tusk, Stand back, Go your own way, World turning, Don't stop, Goodbye baby.